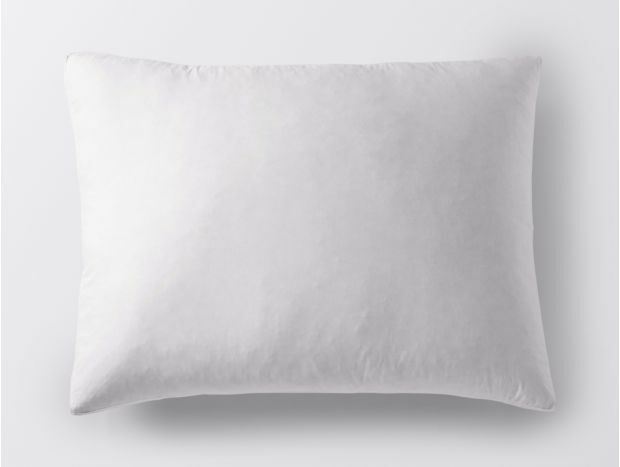 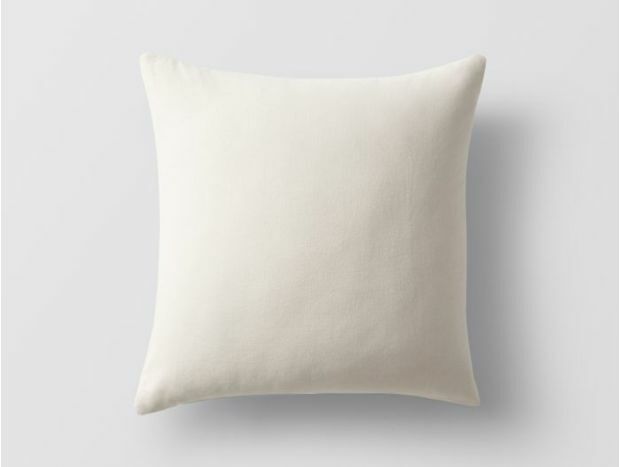 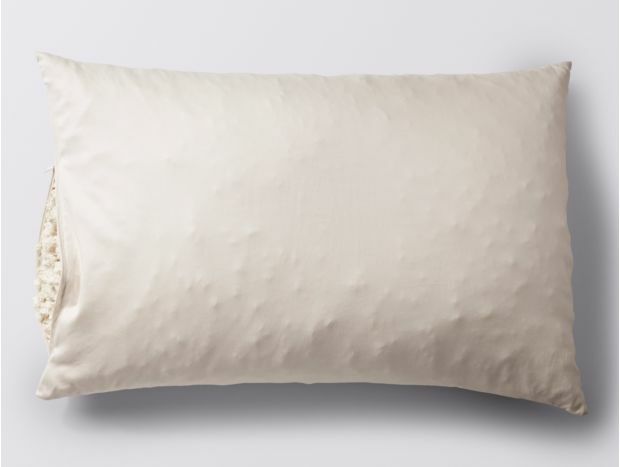 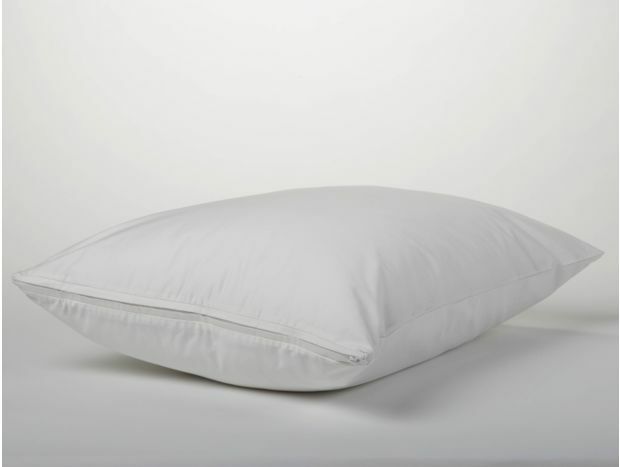 Lay your head on an organic cotton pillow that’s filled with your choice of sustainably sourced feathers, down alternative, or natural down. 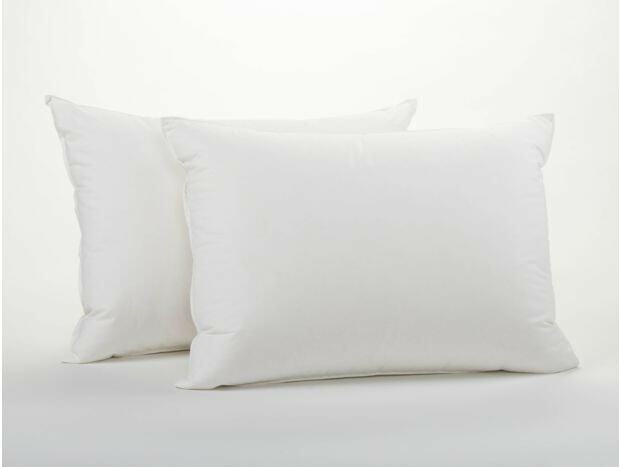 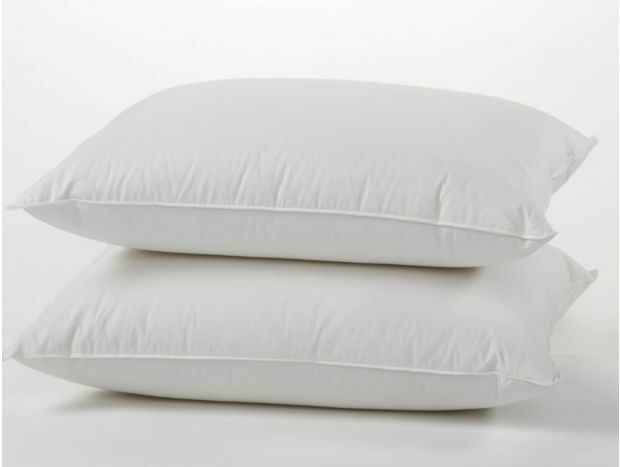 We source all of our down in the USA, from a single supplier who is audited against strict animal-welfare criteria, so you can rest easy on your ethically produced pillow. 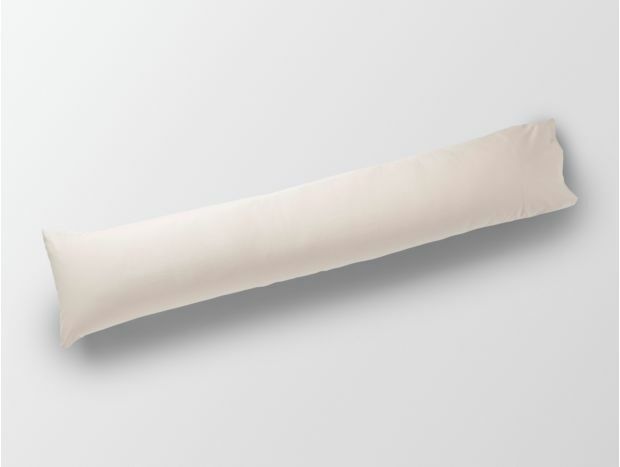 Make your morning even better by wrapping your weary limbs around our organic body pillow for full body rest and relaxation, and a day without aches and pains.